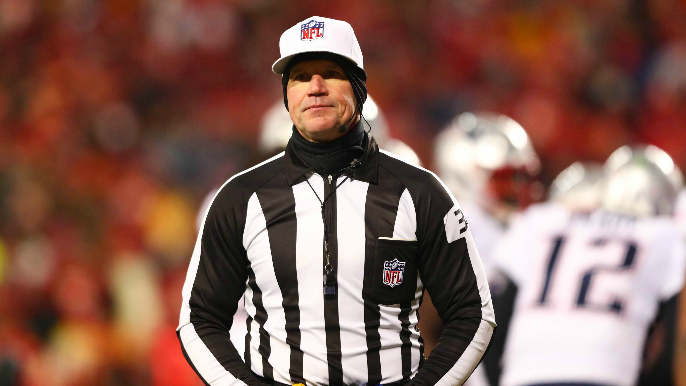 On Monday, former longtime NFL referee and current Fox NFL rules analyst Mike Pereira joined Gary & Larry to talk about the already infamous no-call from the NFC championship between the Saints and Rams this past weekend, and also where he sees NFL officiating going in the future. Pereira was asked if he could give some insight as to what the referees were looking at on the play. When asked if he was expecting any rule-changes, Pereira said he was confident that the league will look into it. Pereira also had some of his own ideas for a potential rule change. “I just think the league really has to look at things, and I”m thinking that in the 64 preseason games this next season that they need to put an eighth official in a booth, allow him to review a play quickly… to review actual foul calls, and that is interference and face masks and those types of things that often get missed, and just let him have a quick conference with the referee. To listen to Mike Pereira talk about NFL rule changes and more, listen below.